Given the ban on the eKYC route and the lack of approved alternatives, stakeholders are unlikely to meet the RBI's Feb-end deadline for complete verification of all customers. With the Supreme Court striking down Section 57 of the Aadhaar Act in October, thereby nullifying the biometric e-KYC model used by telecom companies and banks for customer verification and onboarding, stakeholders have been aggressively looking for a reliable alternative. However, in the light of the above, the February-end deadline set by the Reserve Bank of India to complete verification of all customers may threaten the country's mobile wallet business. 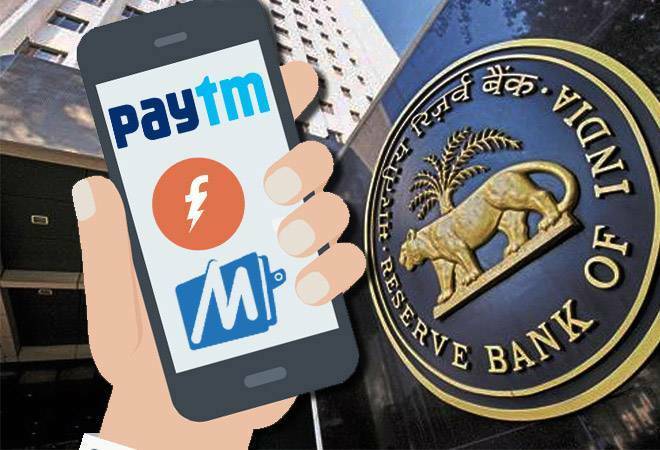 "More than 95 per cent of the mobile wallets in the country could stop being operational by March," a senior executive with a New Delhi-based payments company told The Economic Times. Prepaid payment instruments (PPIs) or mobile wallets were mandated by the banking regulator in October 2017 to capture all information required under the know-your-customer (KYC) guidelines. To comply with this directive, companies such as PhonePe, Amazon Pay and Paytm immediately began asking customers for identification documents. The KYC requirement is also a key cog in the RBI's push for interoperability. However, so far, players in the business have been able to verify just a fraction of their total user base, and are yet to complete biometric or physical verification of the majority of users, industry insiders claim. Even Paytm, India's largest digital financial services provider, is yet to convert 30 per cent of its user base into full KYC ones. But other, smaller, payment companies have struggled to meet the directive since the older paper-based customer authentication mechanism was not only more cumbersome but also more expensive than biometric KYC. Besides, given the lack of any approved alternatives to the convenient eKYC route, the looming RBI deadline reportedly cannot be met at the current rate of progress. While the Unique Identification Authority of India (UIDAI) has been pushing use of 'offline Aadhaar' that relies on QR codes, the buzz is that the RBI is keener on rolling out a digital authentication method. But though alternative KYC mechanisms like using video-based verification or XML-based KYC have been discussed, nothing has yet been formally approved. "We are waiting till January 8, which is the last day of the winter session of Parliament. Let us see what happens to the Aadhaar Bill," another payment industry executive told the daily. "We will reach out to RBI and ask for the next course of action." These companies are hoping that the Parliament will approve pending legislation allowing voluntary use of the Aadhaar number by consumers for online as well as offline verification in order to speed things up. However, many believe that the only standalone wallets will be directly affected by the current impasse. Industry insiders point out that a large chunk of the wallets that were used for remittance have already moved to the business correspondent channels because of regulatory restrictions. Indeed, most of the PPI licence holders such as MobiKwik, PhonePe and Amazon Pay are either focusing on Unified Payments Interface business or have diverged into other fintech activities.